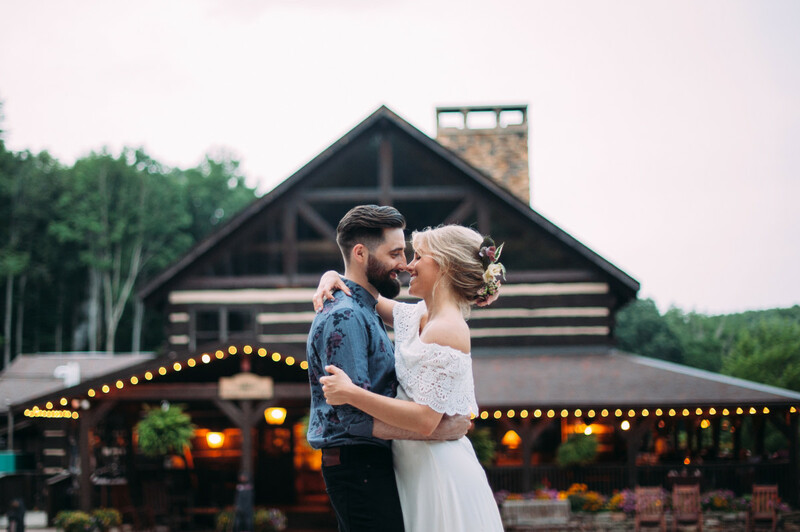 *Photos courtesy of: Jessica Fike Photography, Bello's Portraits, Crede Calhoun with Vision Quest Studios, Wisp Resort, Chanteclaire Farm and Savage River Lodge. 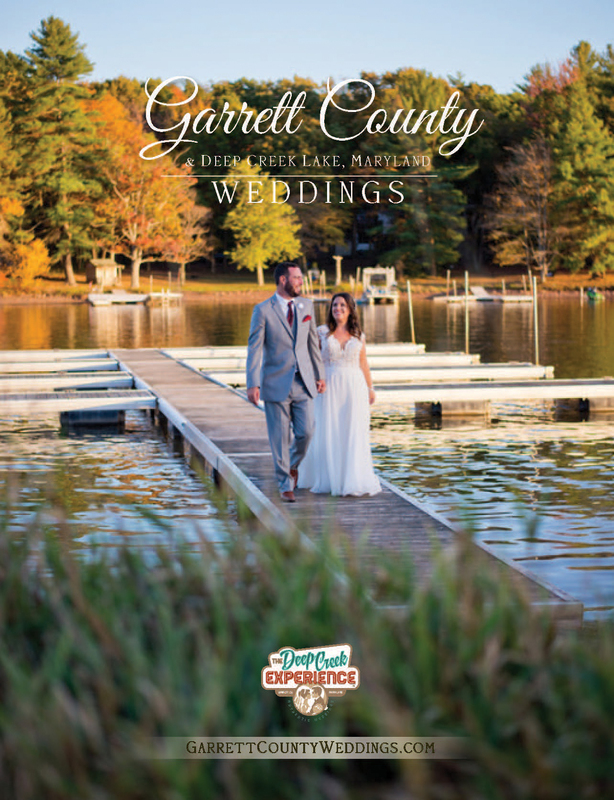 Our NEW 2019/2020 Wedding Guide is here! Complete our online form to request our newest guide. Want to view our current brochure now? Click to view our e-brochure. 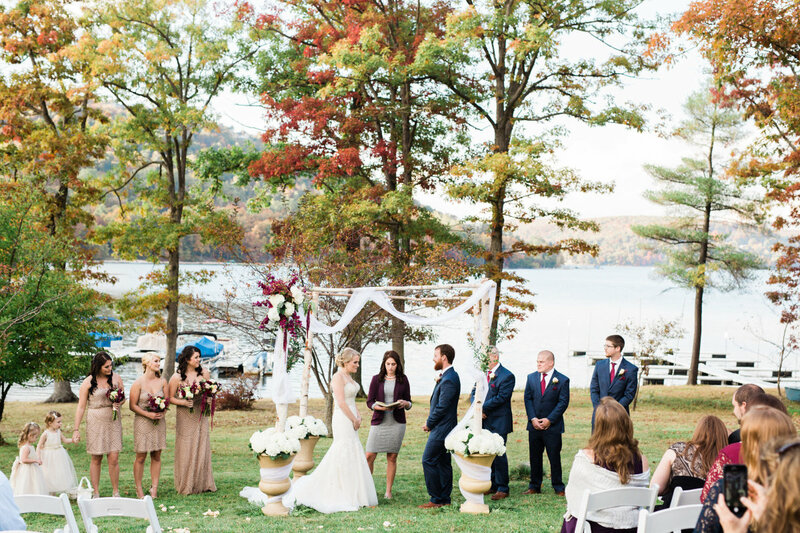 More and more couples are choosing destination weddings for their special day and why not? 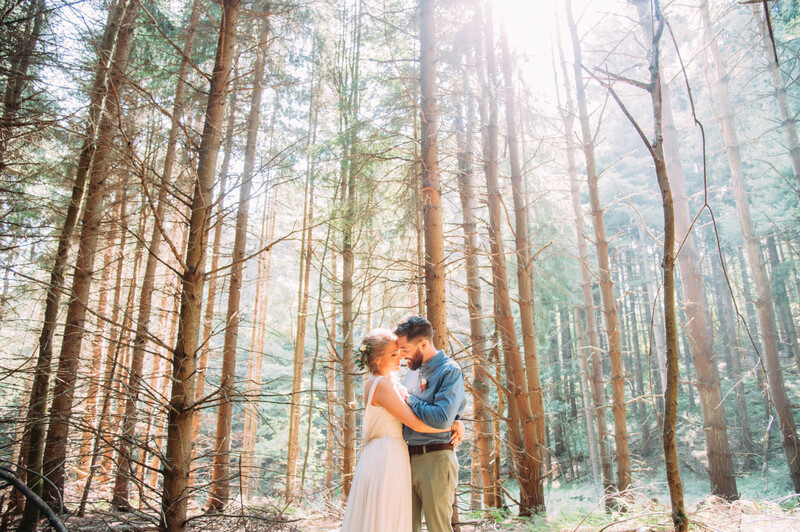 Beautiful settings, dream venues and honeymoons wrapped into one. However, planning a wedding away from home can be stressful. Guests can incur extra travel expenses and some destinations can be difficult for elderly attendees. 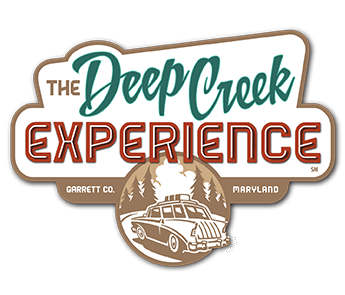 Deep Creek is the perfect solution! Why not choose a beautiful destination that is within quick driving distance in a great centralized location? Abundant lodging opportunities and exclusive venues await you and your guests. 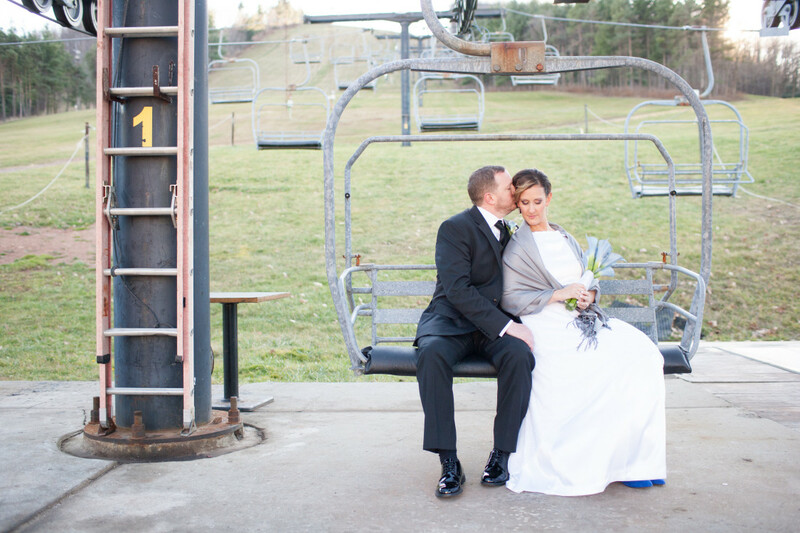 Choose Deep Creek and Garrett County for your wedding ceremony, reception and honeymoon. 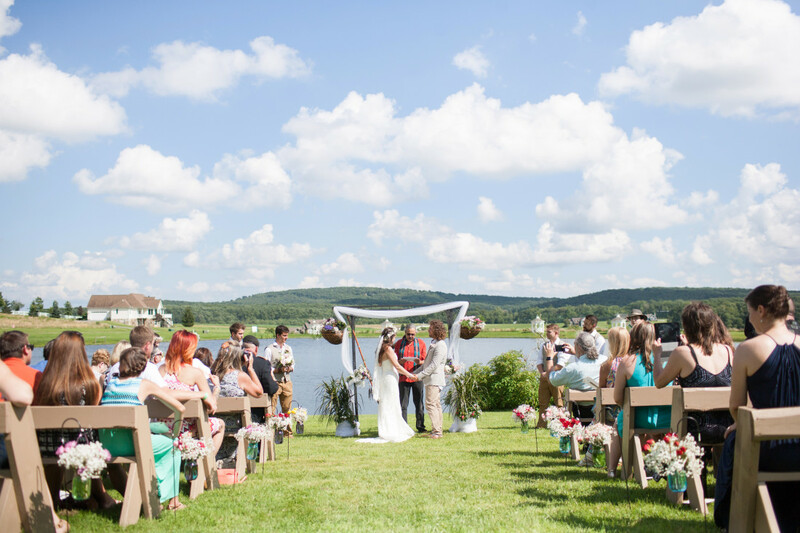 Whether you are searching for an idyllic, lakefront ceremony just steps from your private rental home, a mountain top sunset setting or an intimate barn wedding, Garrett County is the perfect haven for both celebration and vacation. 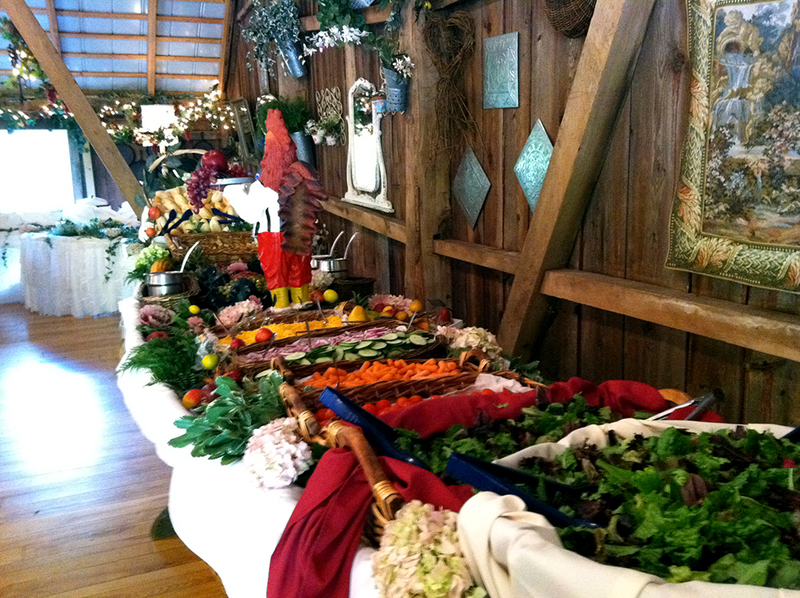 Many weddings are fully customized to the bride and groom's needs. Your special day can stir many questions, especially when away from home. Luckily, we can connect you with area experts who can assist in planning your day as well as keeping you informed of regulations, marriage license details and much more. Photo courtesy of Crede Calhoun, Vision Quest Studios. 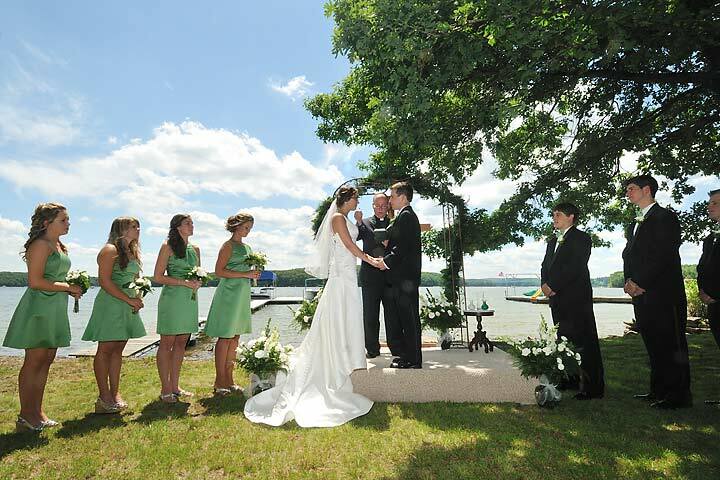 Learn about our area venues for ceremonies and receptions. Choose from many settings ranging from lake front to mountain top. 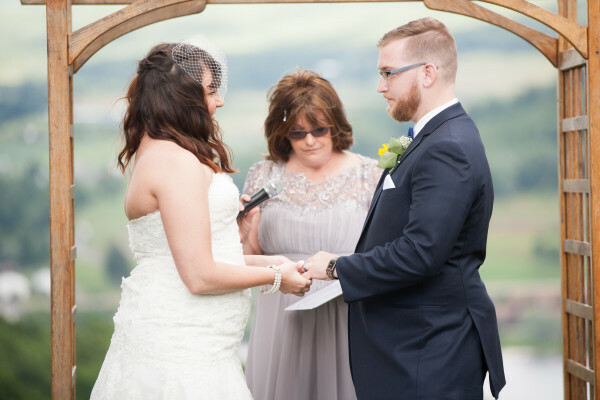 What is your vision for your special day? 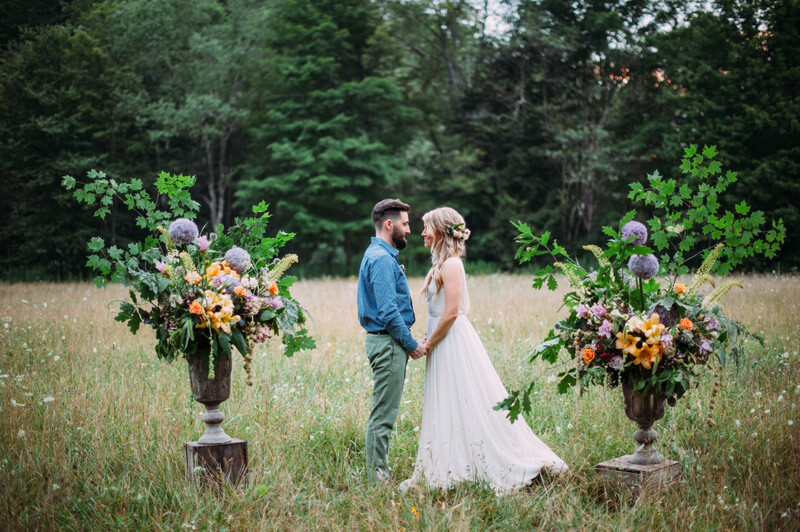 So many details go into planning a wedding. Don't forget the basics - click here to find out about obtaining your marriage license in Garrett County. Please contact your rental company when considering a wedding or event at a vacation rental home. In addition, please be sure to carefully read over the Transient Vacation Rental Unit's wedding requirement information. 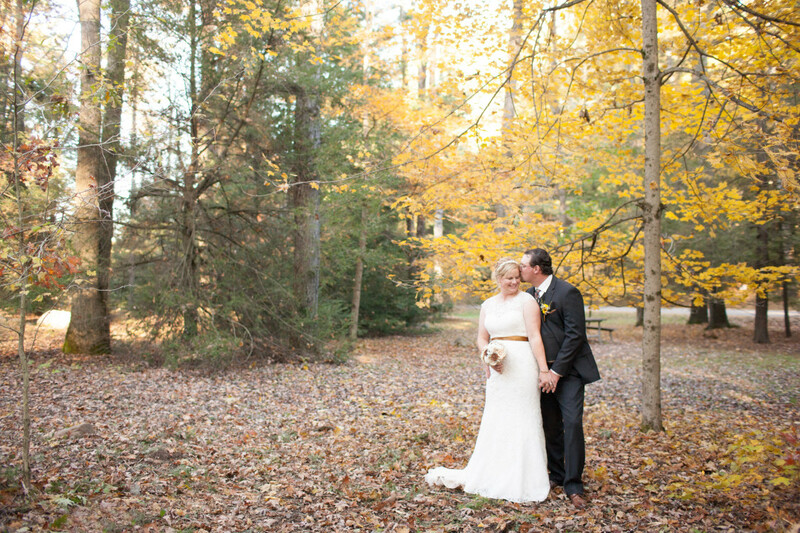 Find area lodging options for wedding parties and attendees. The best part of a destination wedding is the opportunity for your guests to enjoy a mini-vacation. Explore many fun activities for your guests to try. 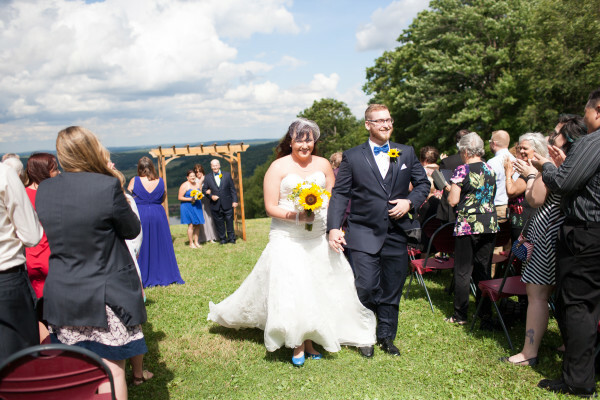 Do you have guests coming to your wedding from out of town? Are they new to the area and would like information about what to do, where to eat and where to stay? Request Visitor Guides for your welcome bags that you can leave in their hotel room or deliver upon arrival. We can mail the guides to you or you can pick up here at the local Visitors Center.  Click to fill out our request form.